When you’re an optometry professional responsible for patient relations, dealing with difficult patients can be part of the job. Sometimes unforeseen things happen, and it becomes necessary to part ways with a patient. Although potentially awkward, dismissing a patient can be done professionally if and when the optometrist follows protocols to protect both parties. There’s a host of reasons why a patient might no longer be a good fit for the practice, ranging from inappropriate conduct to failure to pay bills on time—and everything in between. Regardless, when their behavior becomes a problem, it needs to be addressed consistently and confidentially, sooner than later. Remember, it’s professional not personal—so don’t put off this conversation because it’s unpleasant, at the risk of putting additional strain on the patient-provider relationship. 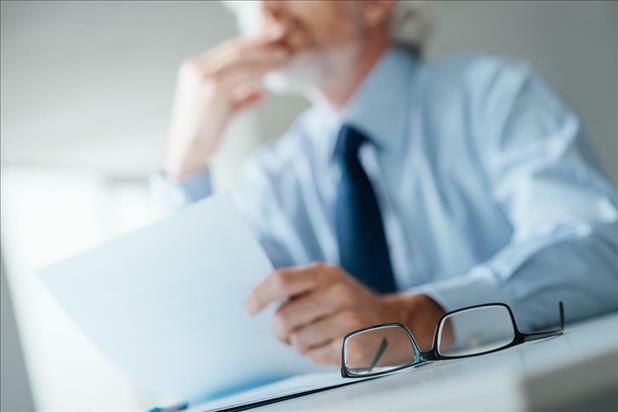 Every attempt should be made to uphold optometry practice management standards of ethics. The dismissal process should include providing patients with written instructions and a course of action. It’s recommended that the letter clearly state a termination date (30 days in advance is suggested) and the reason behind the action. As a courtesy, you may wish to provide a list of other area providers. It’s important to note that a patient's treating physician should be the one who makes the determination to terminate the relationship, rather than another staff member. This way, the eye doctor can ensure that everything is above board, and nothing is left to chance. In general, the tone of the conversation should be calm, and the doctor should make every attempt to defuse tense situations. Timing is another variable. As mentioned above, it’s important that the provider give the patient ample time to transition to another office. As the AOA's Standards of Professional Conduct state, "Once the optometrist has undertaken a course of treatment, the optometrist should not discontinue treatment without giving the patient adequate notice and the opportunity to obtain the services of another eye care provider. Optometrists are responsible for ensuring appropriate follow-up care when not available to render such care." 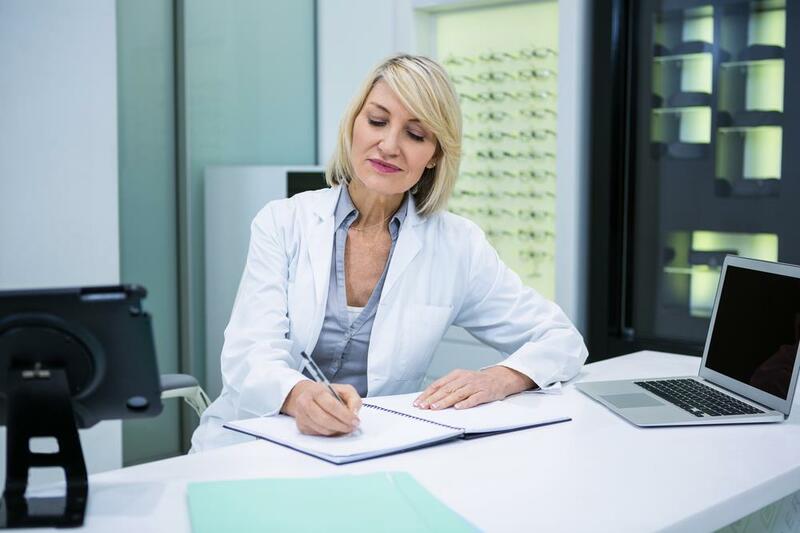 It should be mentioned that doctors of optometry are expected to ensure a smooth transition to the fullest extent possible even when dealing with difficult patients. This is good patient relations. That means making patient records available to a new provider, among other things. 3. Inform other interested parties. If you are a participating provider in a patient's managed care network, it’s prudent to review your agreement for conditions for termination. Reach out to them directly with questions. Some contracts necessitate justification for termination as well as specific notice requirements. It’s never a bad idea to notify other doctors in your practice and office support staff to avoid inadvertent future contacts with the outgoing patient. Relationships between patients and optometrists/optometry staff are generally very positive. Still, sometimes issues surface, patient relations become strained, and the individual in question needs to be given adequate notice of termination. Such a move should be handled professionally and delicately to protect the patient, optometrist, and practice.